If you think that making a topsy turvy cake is difficult, well, think again. With the right equipment and utensils, you can bake this cake like a professional baker. Making two layers of cake is already quite big, but adding more layers will even appear extra impressive. In this article, I’ll be making a three-layer cake. The key in assembling the different layers of cake is the counterbalance. As long as every wedge of the cake counters its adjacent wedges, the load distribution stays stable, and the cake won’t fall over. To begin baking, check the items that you’ll need and the instructions. Get These Equipment And Utensils! If you’re in a pinch, you can use a boxed cake mix to make the three layers of cake. Although the result may be a bit crumbly, it’s more convenient and easy to make. Some of the best brands of cake mix that you can use are Pillsbury, Betty Crocker, and Best Yet. For the largest pan (10”), you may need to use two cake mixes. For the two smaller pans (6” and 8”), I used three cake mixes. 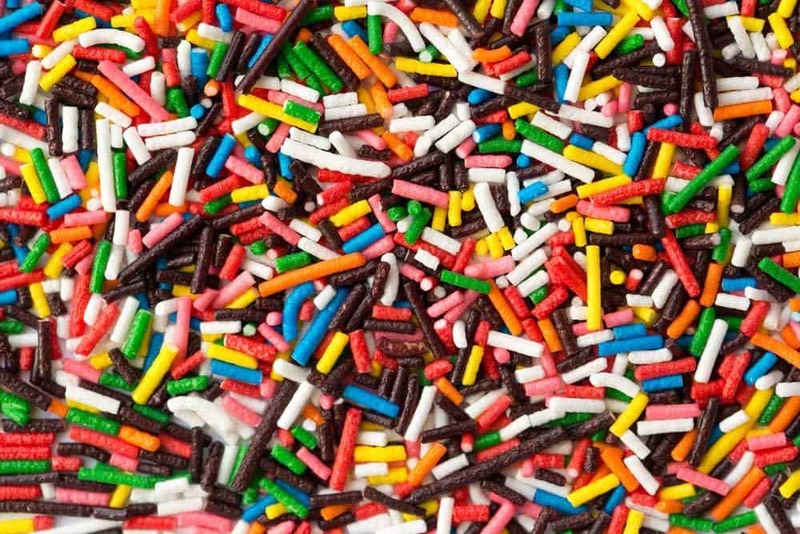 You can choose different flavors from vanilla to strawberry and chocolate. For those who want a more dense cake, you can make your own batter to make pound cakes. Traditionally, this cake is made up of four main ingredients: butter, eggs, sugar, and flour. 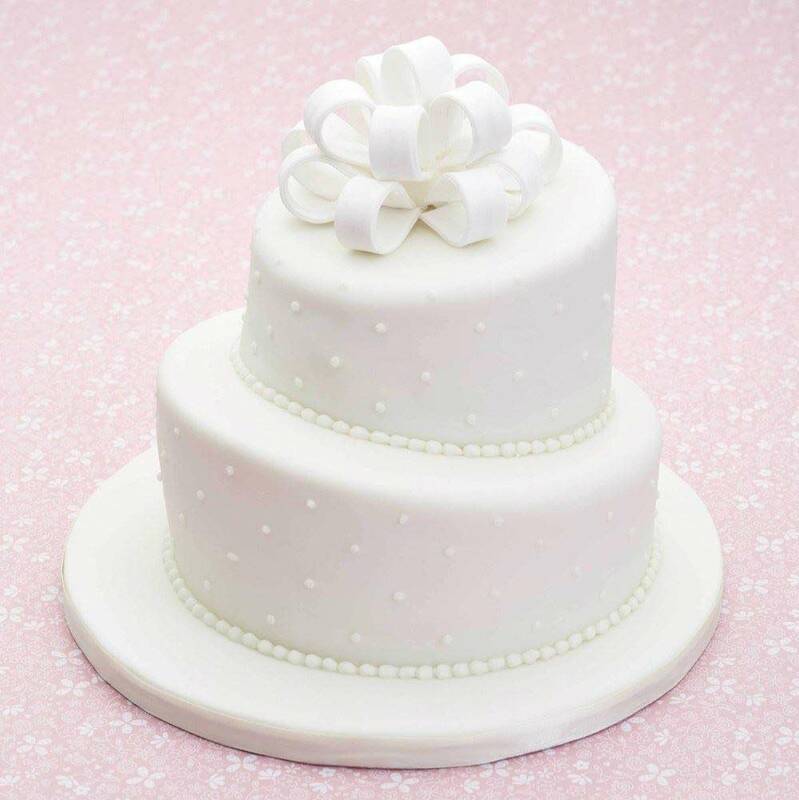 For decoration purposes, you need some white sugar paste, or sugarpaste, to cover the three cakes smoothly. 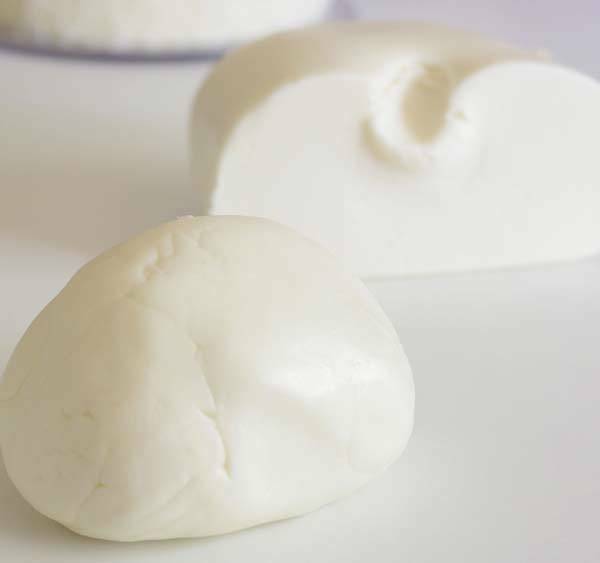 The soft and pliable texture of the sugar paste allows you to knead and roll it easily. If you think that sugar paste is different from fondant, you're wrong. They’re actually the same, and they only differ in terminology. 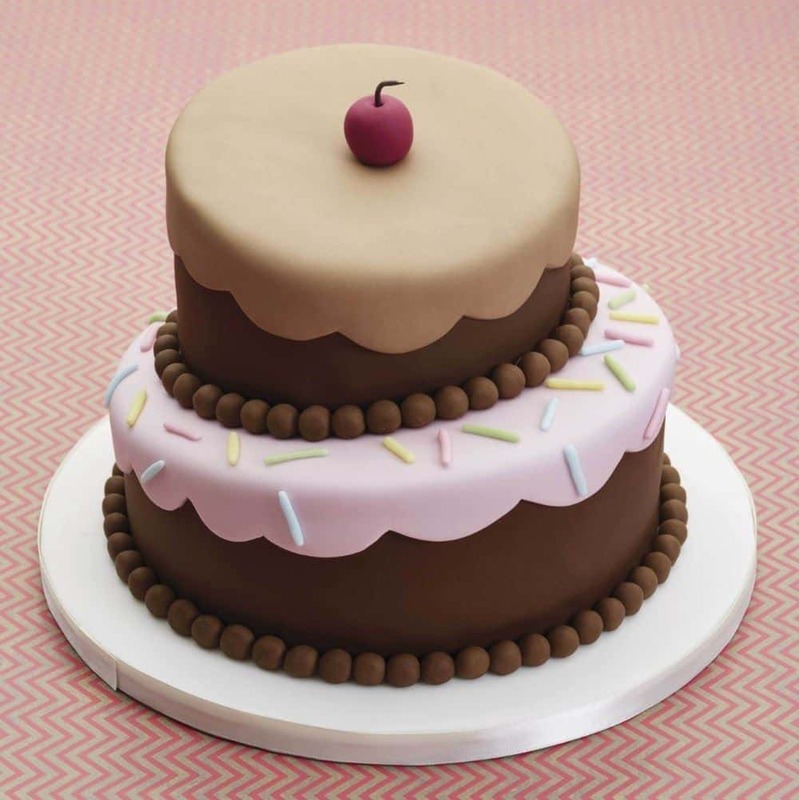 Sugarpaste is widely used in the UK, while fondant is commonly used in the US. If you like the sugar paste to taste as good as the cake inside, you can use flavored fondants. 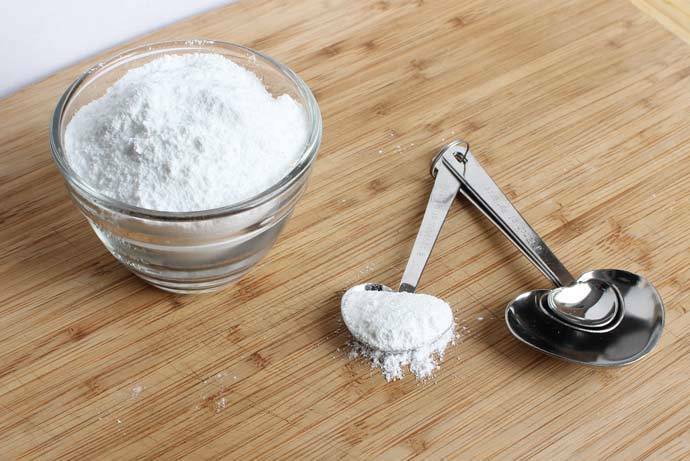 You'll need a little bit of icing sugar when kneading the sugarpaste on a flat surface. This is to dust off the working surface. The icing sugar will keep the sugar paste from sticking on the flat surface. To stack the cakes, you need buttercream to make each layer stick together. Each cake needs to be coated with the buttercream before you cover it with the sugar paste. 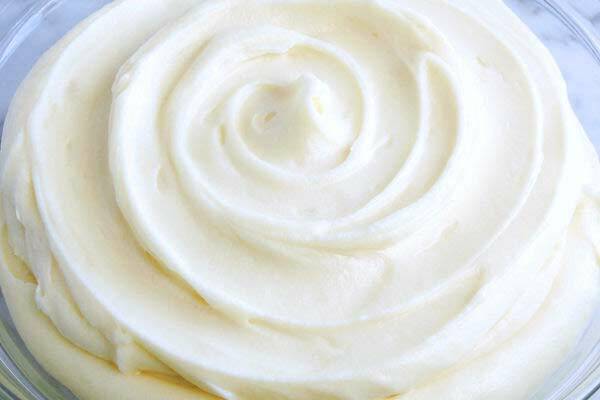 You can also make your own buttercream by beating the sifted icing sugar and softened butter together. To prevent the cake from sticking to the pan, use a nonstick cooking spray. Alternatively, you can use butter or shortening. 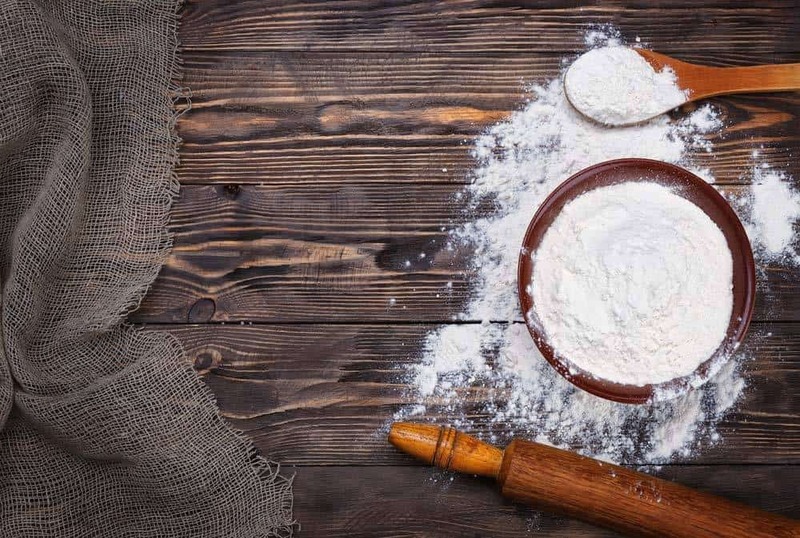 If you like to add an extra layer of protection, you may also dust the pan’s interior with flour. To add more beauty on your topsy turvy cake, you can add more cake decorations. For floral decors or figurines, you can use petal paste or gum paste. This paste will dry firmly and is ideal for creating three-dimensional figures. For better results, combine equal parts of sugar paste and gum paste to make figures. If you want to make some cool designs, you can use stamps. You can also try candies and even toys for your kid’s birthday cake. For great convenience in assembling the cake, you can use the specially designed pans for this cake. What I use are the round topsy turvy cake pans set of 3 which is made of heavy duty anodized aluminum. The sizes are 10”, 8”, and 6” in diameters. If you have great knife skills and you don’t mind the extra carving work, use normal pans. Before you stack the tiers, you need to freeze them for about eight hours until the cake is cool to the touch. Inside the refrigerator, you need to cover the cake in a few layers of plastic wrap. To prevent your cake from collapsing, you need about eight cake pop sticks. You can insert the pop sticks to the bottom and the second tier of the cake. Alternatively, you can use food-grade dowels. You’ll need a palette knife to apply the buttercream into the top and sides of the cakes. A smaller knife is also needed to trim the edges of the cake after it has been covered with sugarpaste. To hold the shape of the cake, you need to put boards at the bottom of every tier. The size of the boards should be similar to the size of your cakes. In this case, you’ll be needing three boards of the following sizes: 10”, 8”, and 6”. A pair of cake smoothers is necessary for providing a professional smooth finish to your cake. To smooth away the bumps, you only to run them over the sides and top of the cake. They work similar to iron without the heat. Alternatively, you can use a firm metal spatula if you have no cake smoothers. The rolling pin will roll your sugar paste into a very thin layer. It is also crucial in applying the kneaded sugar paste into the top of the cake. For ease of use, look for nonstick rollers with easy-to-hold handles. First, make the batter. If you’re using the boxed cake mixes, follow the instructions printed on the box. If you want the cake to be rich, add two more eggs. Use melted butter instead of oil, and use twice the amount. Whole milk is a good alternative to water as it gives a creamy flavor.If you’re baking the cake batter from scratch, check this site for instructions. Mix all ingredients well. After you have mixed the boxed cake batters or homemade batters, pour into the topsy turvy cake pans: 10”, 8”, and 6”. To prevent the cooked cakes from sticking, don’t forget to grease the pans before you pour the cake batter. Only fill each pan about 3/4 of its capacity to leave some room for the cake to expand. In a preheated oven, bake the cakes as prescribed in the box. You should check the doneness of the cake after 25 minutes have passed. Stick a toothpick down the thickest part of the cake to check if the cake is done. If the toothpick comes out clean and dry, that means the cake is ready. After the three cakes are baked, let them cool for about 10 minutes before removing them from the pans. Soon as the cakes are cool enough to handle, wrap each in a few layers of plastic wrap. Let them chill in the freezer for several hours. Cooled cakes are better to handle than warm cakes because they’re less messy. 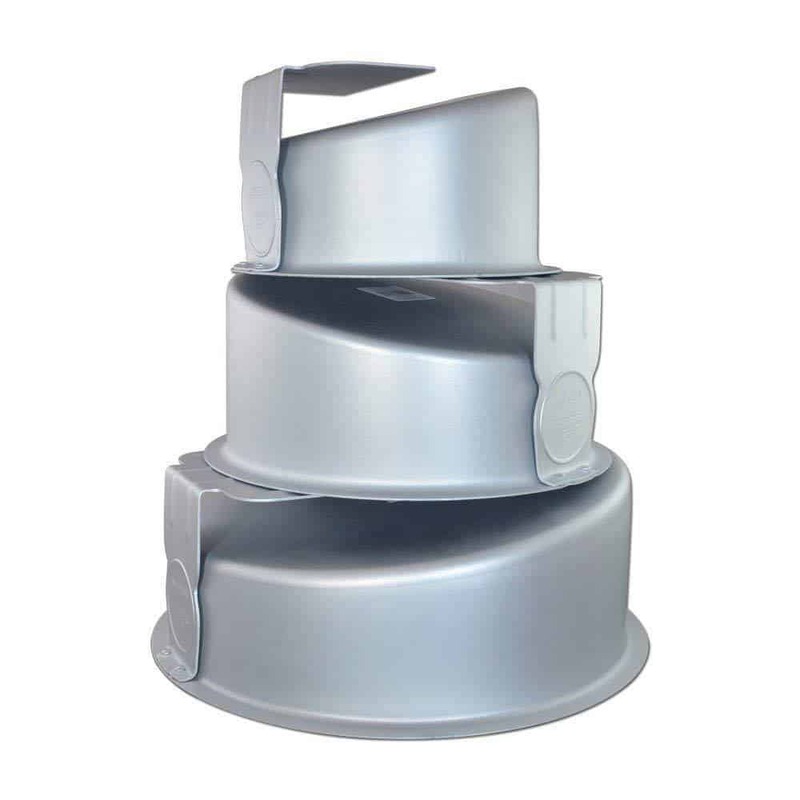 Now that your cakes are fully thawed, place the cake boards at the bottom of the largest (10”) and smallest (6”) cakes. The cake board should be placed on the slope side of the medium cake (8”). Next, use the palette knife to apply a layer of buttercream to the sides and tops of each cake. In a flat surface, dust it with icing sugar and roll out enough sugar paste to cover one cake at a time. Use the nonstick rolling pin to knead the sugar paste into a thin layer. The diameter should be six inches larger than the top of the cake. Lift the sugar paste over the cake using the rolling pin. 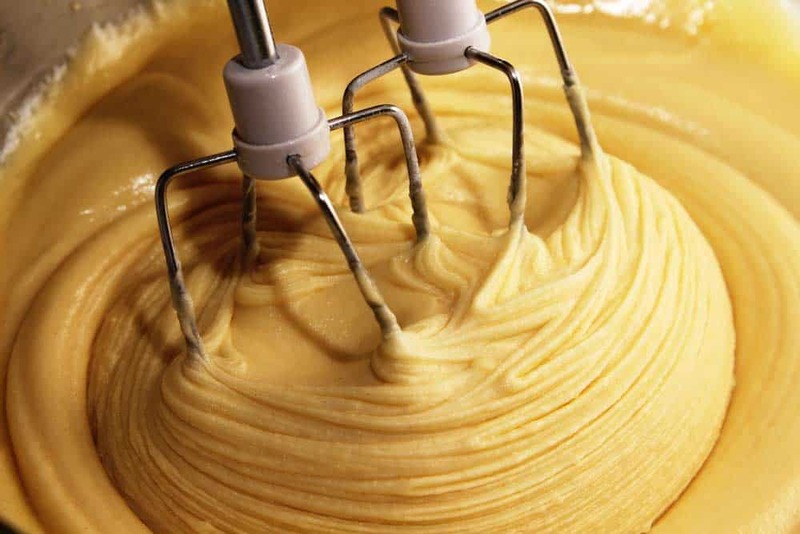 Using a pair of cake smoothers, run them over the top and sides of the cake to smooth away any imperfections. Trim the excess sugar paste at the edges with a small knife. Do this step to each cake. Using four cake pop sticks, insert them into the bottom tier of the cake forming a square shape. Insert the other four pop sticks into the second tier of the cake. Cut the pop sticks according to the angle of the top of the cake. To stack the cakes, place a small amount of buttercream on top of the two bottom cakes. Put the cakes on top of each other with every wedge countering its adjacent edge. After properly stacking all cakes, decorate them as desired. Roll the sugar paste out slightly in one direction. Your goal should be to form a circular shape. You can rotate the sugar paste 90 degrees and roll a bit more.Instead of using your hands, pick the thin layer of sugar paste with your rolling pin. This can keep the sugar paste from stretching. If you see some air bubbles, pop them out by poking with a pin at 45 degrees to smooth the air out. When stacking the cake to each other, Pretty Bakes Blog suggests you make sure to use a thin layer of buttercream. This will make the cake more stable and stick together more securely. 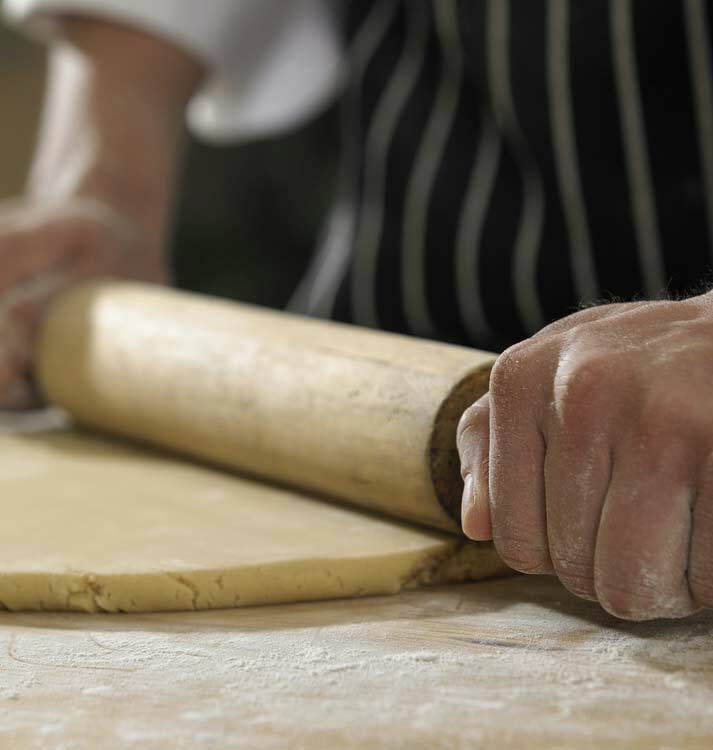 Before you knead roll out the sugar paste, make sure that you knead it first to prevent tears and cracks. Did you enjoy making your own topsy turvy cake? At first glance, I thought that making this cake will be difficult, but after learning the instructions here, the process seemed to be not hard at all. Aside from the items listed above, you need imagination and patience. If you have some questions for us or suggestions for this article, please share them with us in the comments section. We'd love it if you can share this article with your friends and family! Thanks!